A seasoned, professional writer able to work with clients and colleagues to develop communications strategies and then implement them, Naylor demonstrates top-notch project management and interpersonal skills. Naylor works closely with the creative team to make sure copy is engaging, reinforces strategic objectives, complements the design, and that it gets up on your site the way it’s supposed to. She also writes annual reports, corporate capabilities brochures, marketing collateral, speeches, and articles for clients nationwide. 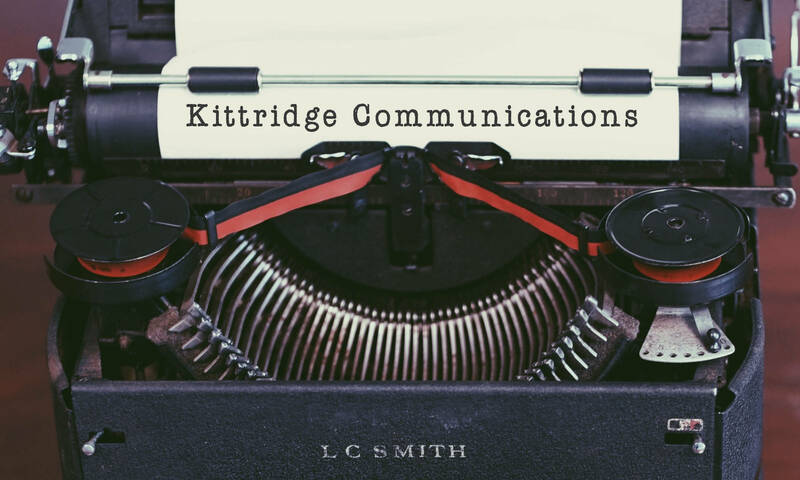 Her broad range of experience lends itself to integrated marketing — with Kittridge Communications, clients can achieve economies of scale by having one person write material for various publications, both web and print. 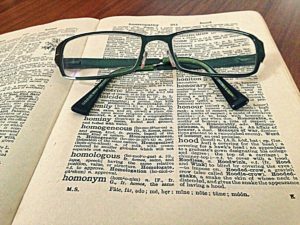 Working with a capable, versatile writer also helps organizations to speak with a single voice, making sure that all communication reinforces key messages and carries the same general tone.